A variety of artificial Sushi for you to choose. Realistic workmanship, high similarity with the real Sushi. 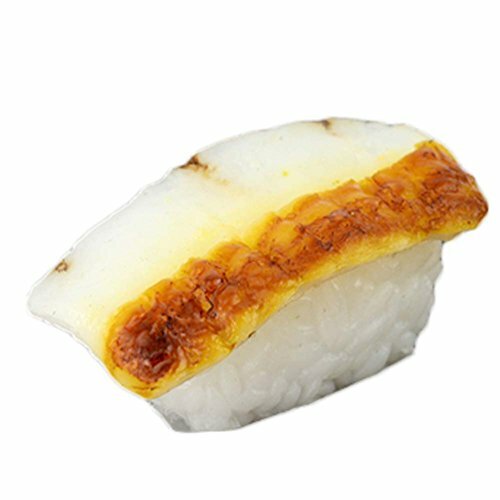 Suitable for Japanese restaurant decoration, Sushi shop window display, hotel decoration and so on.